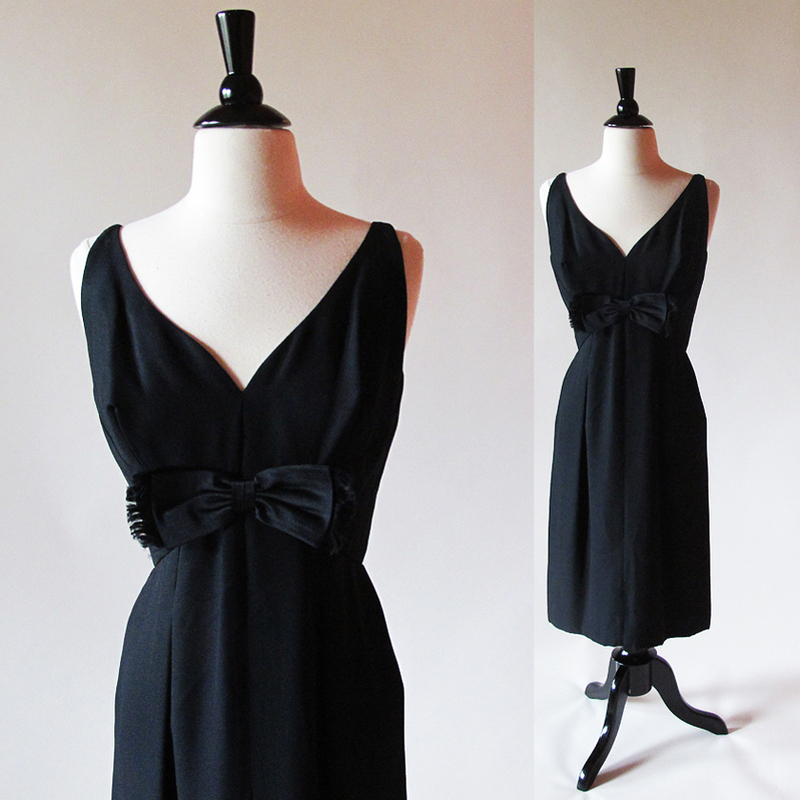 Nothing says “classy” quite like “The little black dress” or LBD. 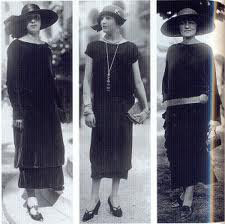 Created and popularized by French designer Coco Chanel it is probably the most versatile item of fashion a woman can own. It effortlessly goes from day to date night with some jewelry, or silk scarf and a fine pair of shoes. 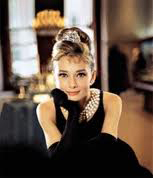 “Luxury must be comfortable, otherwise it is not luxury” said Coco Chanel. 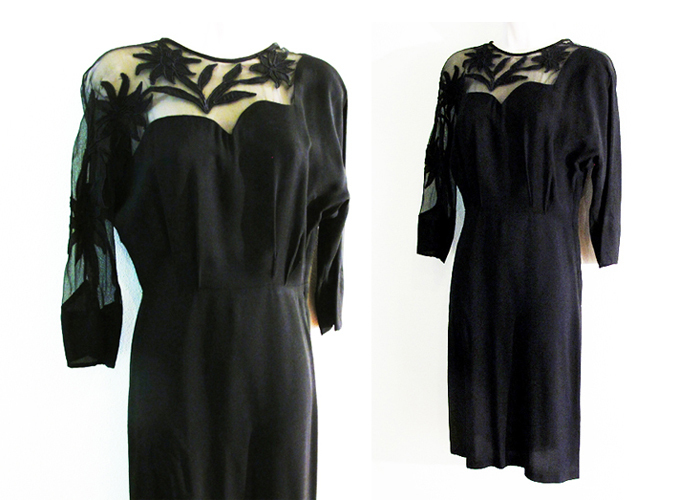 Her LBD quickly became so popular that Vogue magazine nicknamed it the “Ford” of fashion. After all it only came in black, like Henry Ford’s Model T. Vogue rightly predicted it would become a classic too. 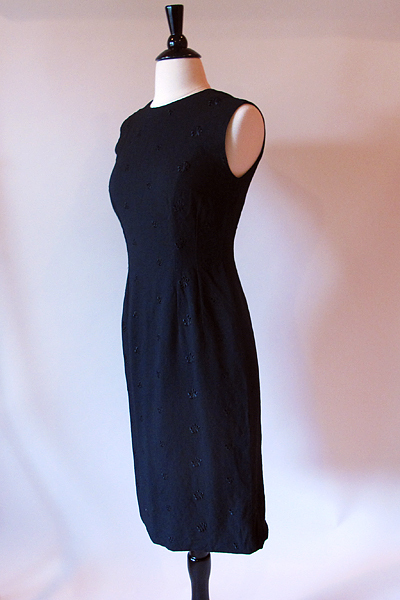 The first little black dress was straight midi length. 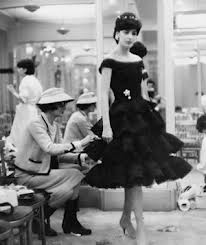 Chanel had created a simple, classy dress that was comfortable, and easy to wear, eliminating the need for restricting corsets. Her designs were welcomed by modern women and her influence is every where. 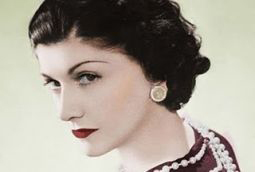 Gabrielle “Coco” Chanel can be thanked for creating pants for women, ropes of pearls, sling-back pumps, bobbed hair and costume jewelry.